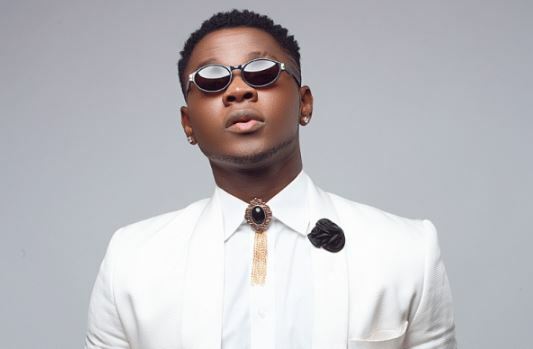 If you are wondering which celebrity wedding will be making the news next year, wonder no more as Kizz Daniel has revealed that he would be walking down the aisle. The hitmaker made this known via his Twitter page on Wednesday, November 14, 2018. According to him, this decision is coming after trend followed by all his friends who have all gotten hitched. “All my guys don marry finish next year is too sure abeg ‍♂️ man must to HOOK #oneticket,” he tweeted. What's ur view on this ?